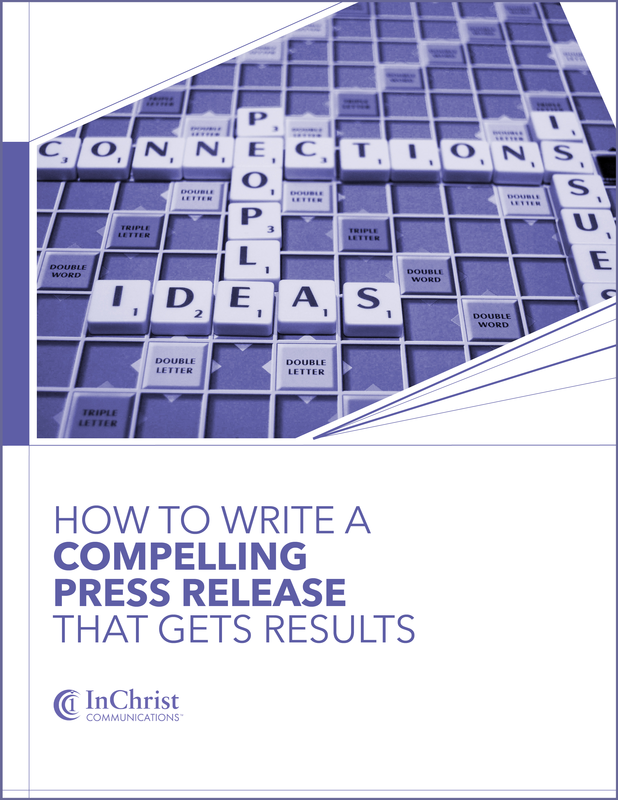 InChrist Communications knows that a well-planned communications strategy can play a key role in the success of an organization. That’s why the agency offers advice tailor-made for faith-based ministries, businesses, churches and other organizations. 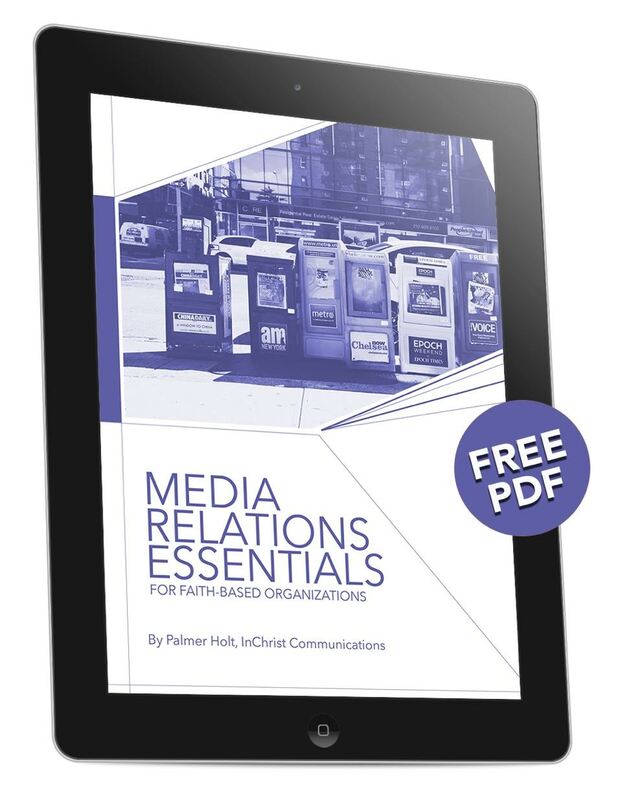 Download one or more of these free resources, which provide eye-opening tips for creating the kind of publicity your organization needs to succeed. 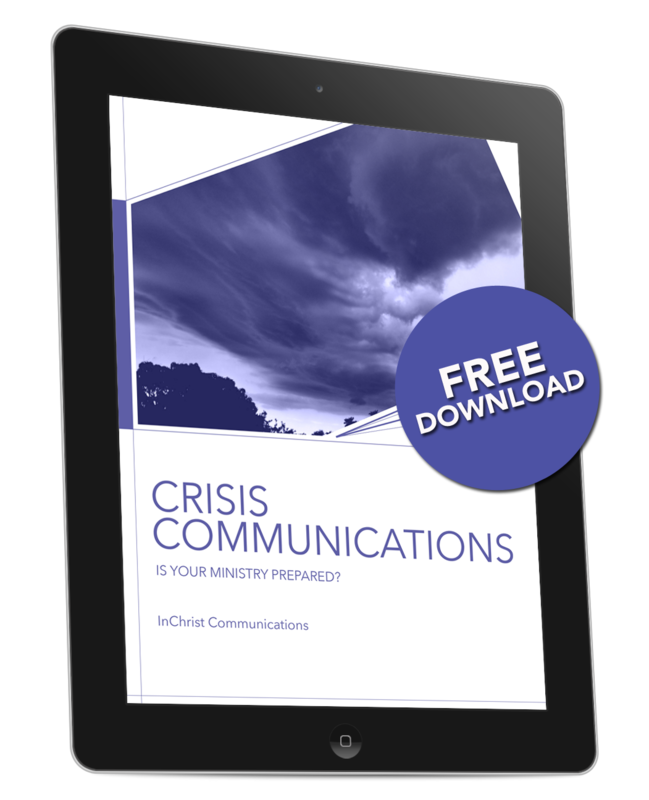 These guides can help you learn how to thrive in good times and survive in crisis situations. 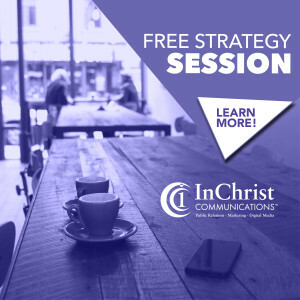 Or contact InChrist Communications to set up a free strategy session to get advice and ideas that are custom-made for your organization or situation.